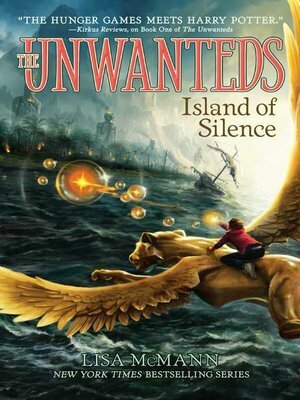 The second book in the middle-grade dystopian fantasy series that Kirkus Reviews calls "The Hunger Games meets Harry Potter," by New York Times bestselling author Lisa McMann. In Artimé, Alex Stowe and his friends continue to hone their artistic magical spells while welcoming newcomers, wondering how long this peace between Quill and Artimé will last. Alex is stunned when Mr. Today comes to him with a very special request--one Alex questions his readiness for, until circumstances offer a dramatic answer. And back in Quill, Aaron Stowe, Alex's twin, faces a very different path. Devastated by his loss of status after Justine's defeat and seething with rage toward Alex, Aaron is stealthily planning his revenge and return to power. Alex and Aaron's separate stories proceed with suspenseful pacing, colliding in a stunning climax that elevates sibling rivalry to epic proportions and leaves the fate of both worlds hanging in the balance.